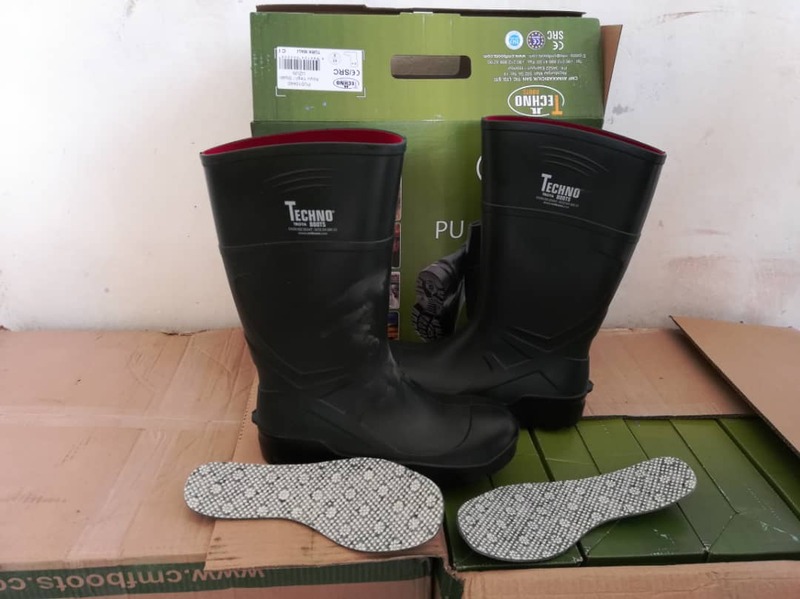 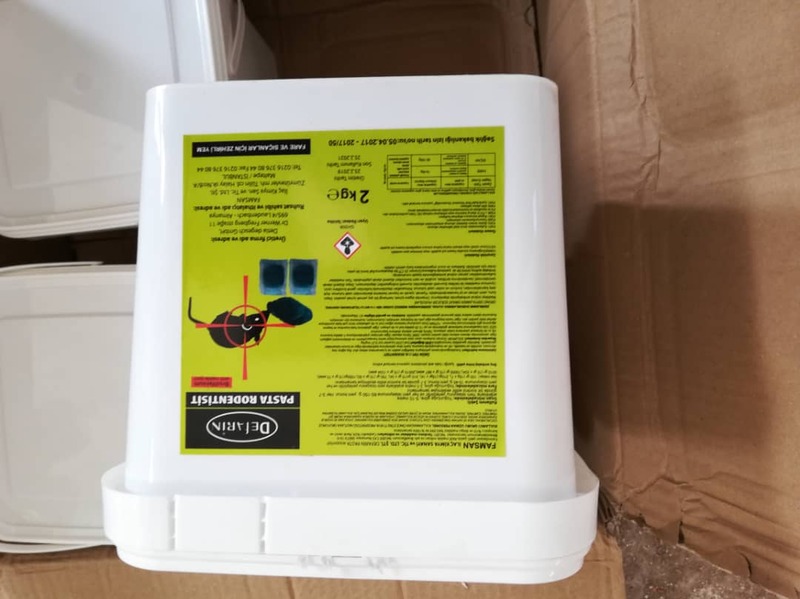 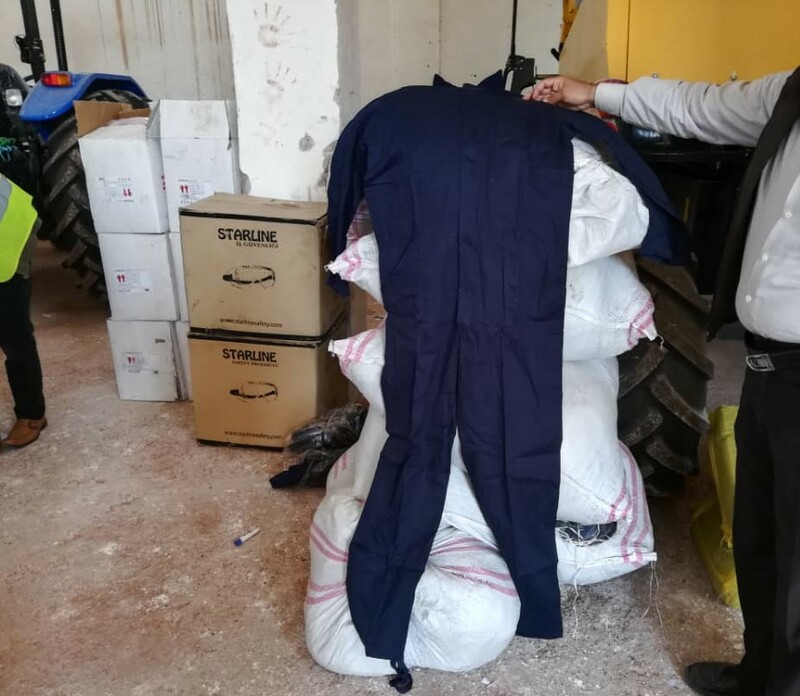 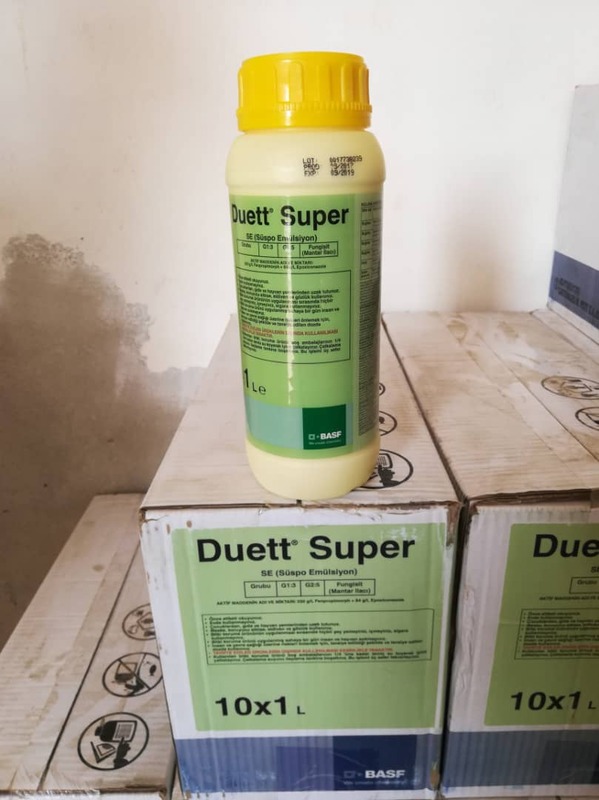 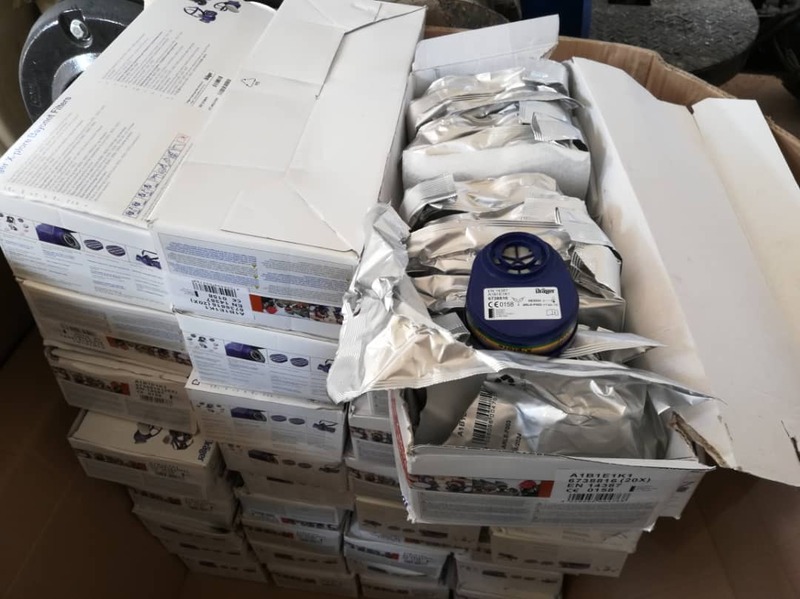 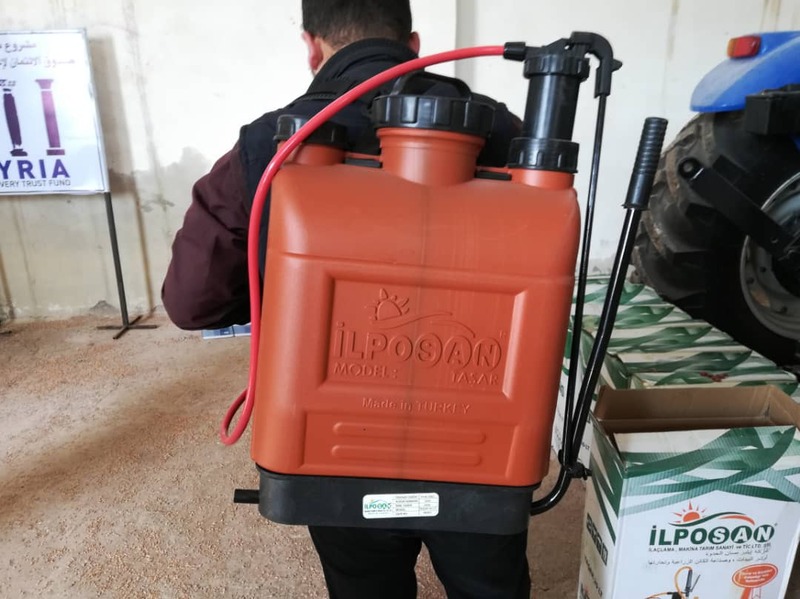 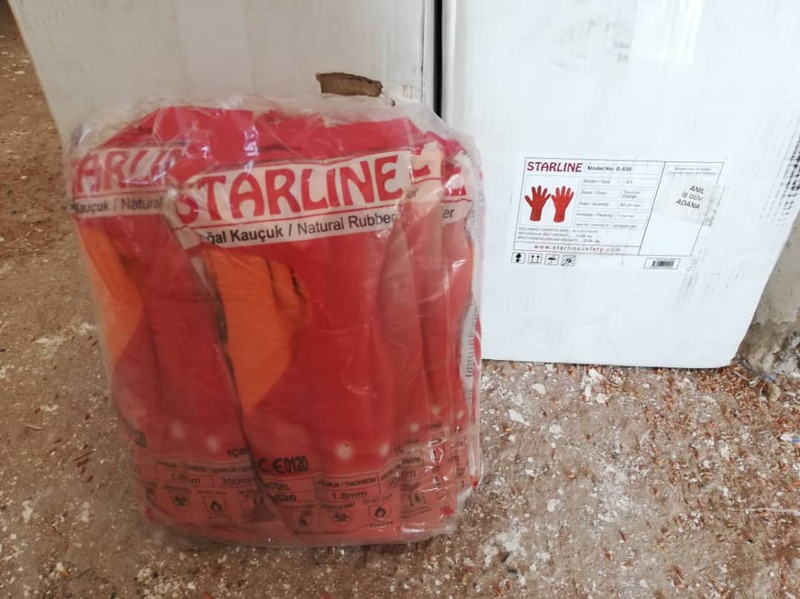 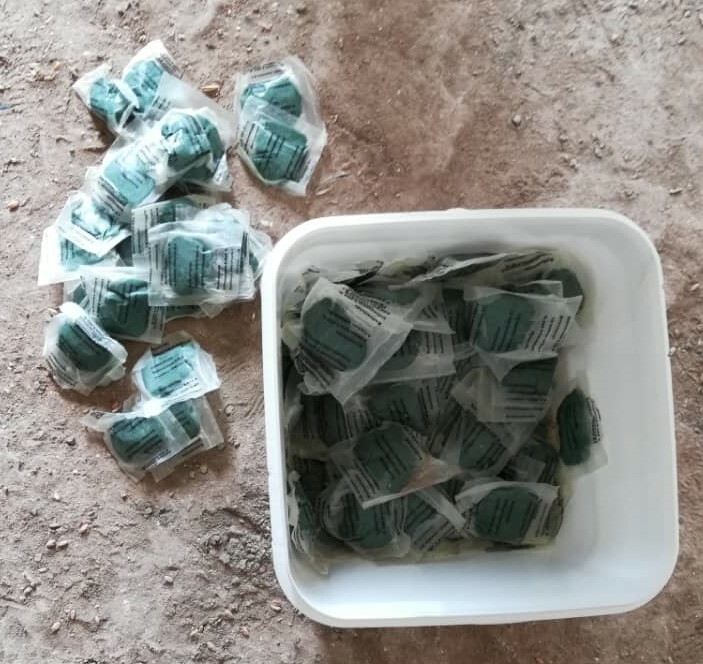 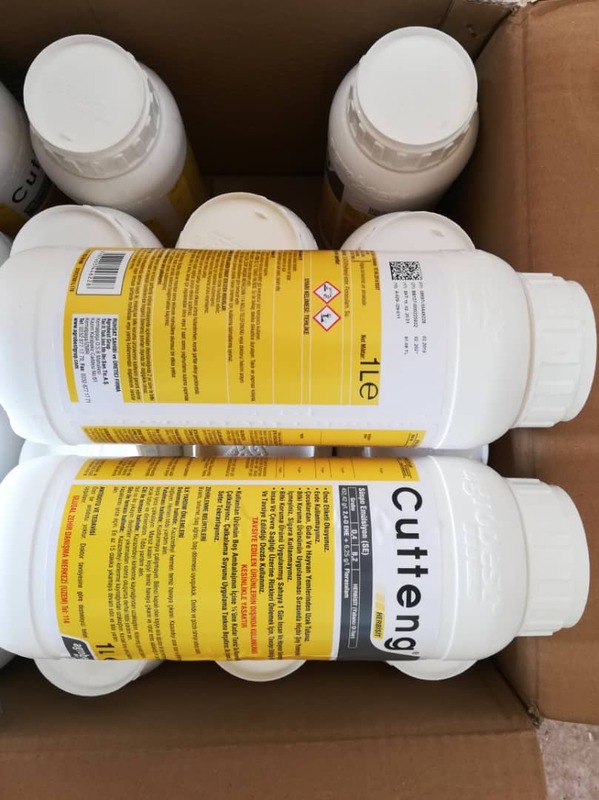 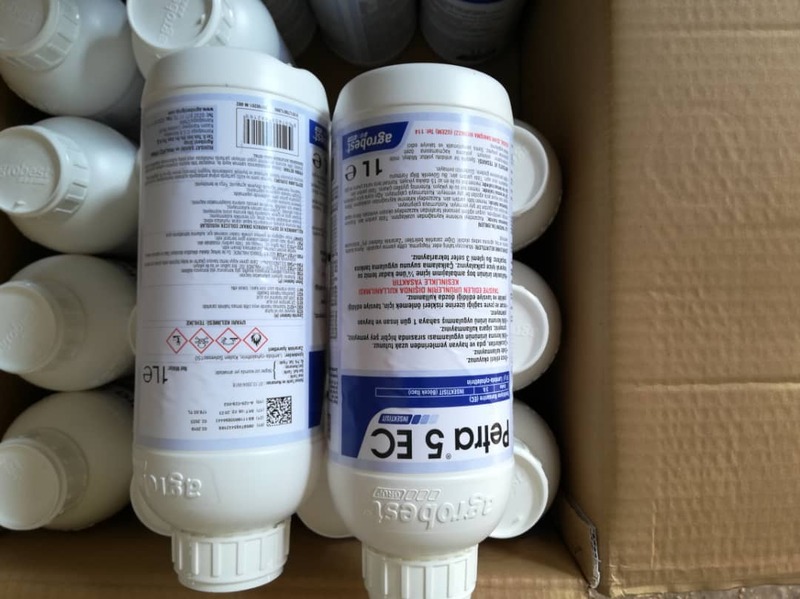 Raqqa – Thursday, 11 April 2019 -Today, the SRTF announced the delivery of fungicides, pesticides along with related equipment to farmers as part of activities and deliveries under its “Agriculture Support to Farmers – Phase I” project. 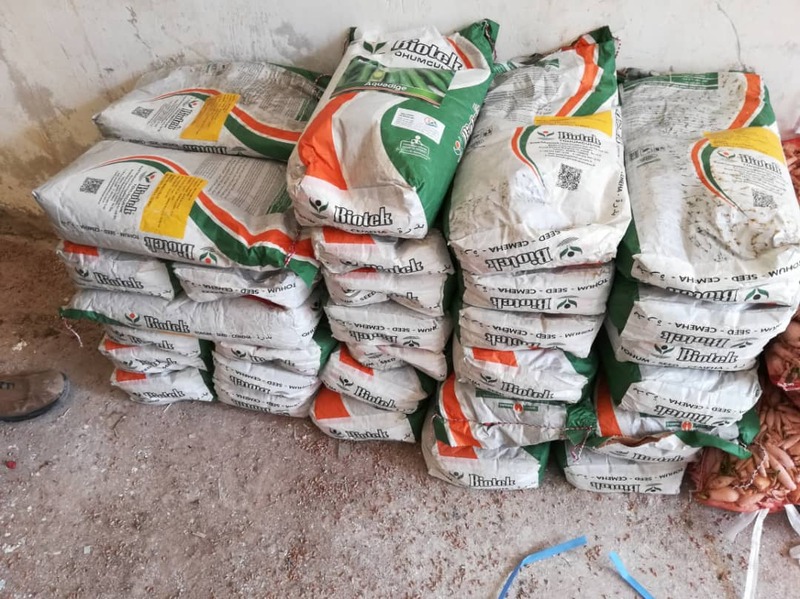 The delivery comes in a timely manner after the heavy rain season that leaves planted wheat susceptible to getting infected with diseases such as wheat yellow rust (Puccinia striiformis f.sp. 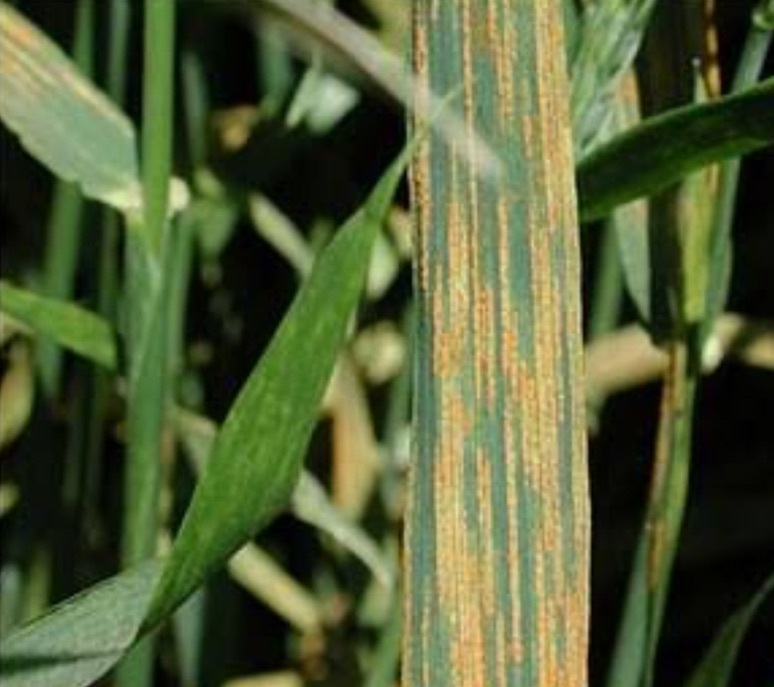 tritici), also known as wheat stripe rust, is one of the three wheat rust diseases. 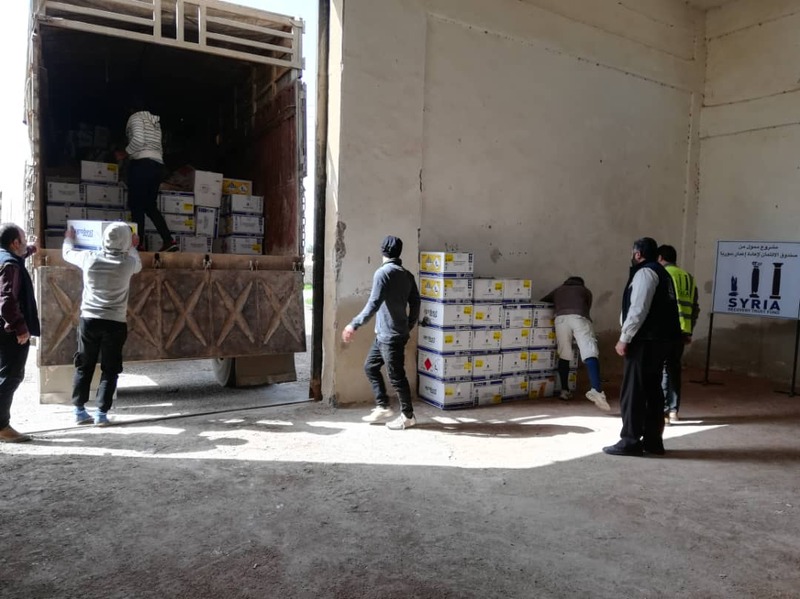 The intervention is the second of a three-phase plan to support farmers in areas liberated from Daesh. 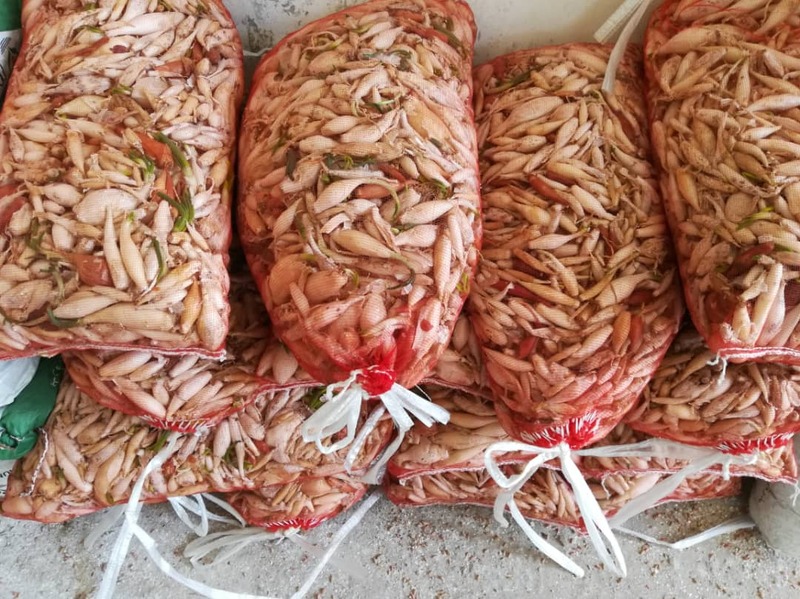 With EUR 10.5 million approved for Phases I & II, the expected total support to farmers is estimated at EUR 16 million with the planned third phase.